To kick off the show I have Simon Says Stamp as the first guest! 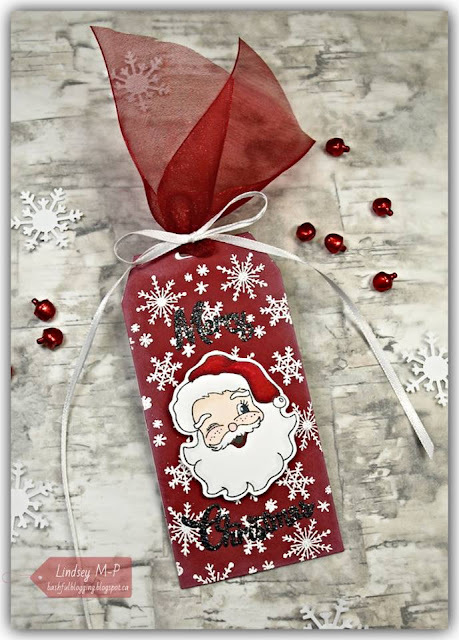 There are offering a $50 Gift Certificate as a giveaway for one lucky person! ...and two from me along with a quick video! Thanks so much for being here and I can't wait to see what has inspired you today! Don't forget all the chances you have to win one of the giveaways! Oh my, so much inspiration already, and this is only day 1. 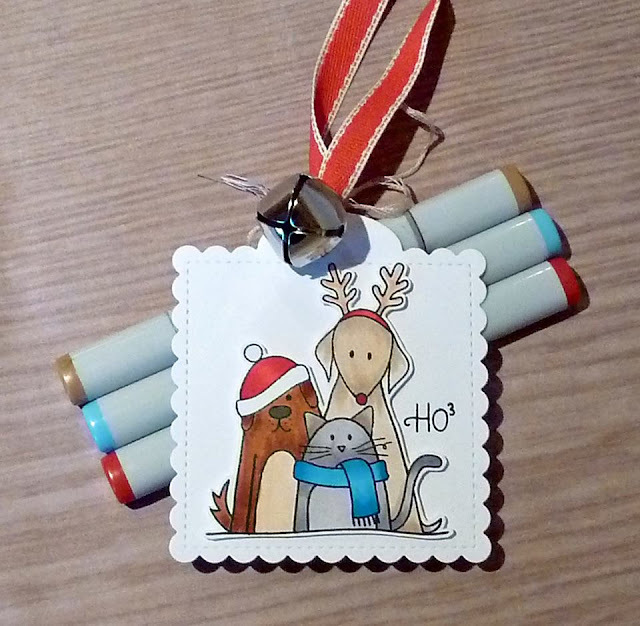 Your tags are great to get started and to loosen up the creative muscles, but I also spotted a few stamps that I own and that are begging to be inked up and coloured in using my new Copics (also perfect for Kathy's 30D colouring challenge). Wow wow wow!! These are all FABULOUS!!!!!!!!!!! Wow!! So much to be inspired by here Tracey. It's going to be hard to choose which one to go with. Love the purple on you sweet snowflake tags. Thanks for all your hard work putting this fun challenge together. 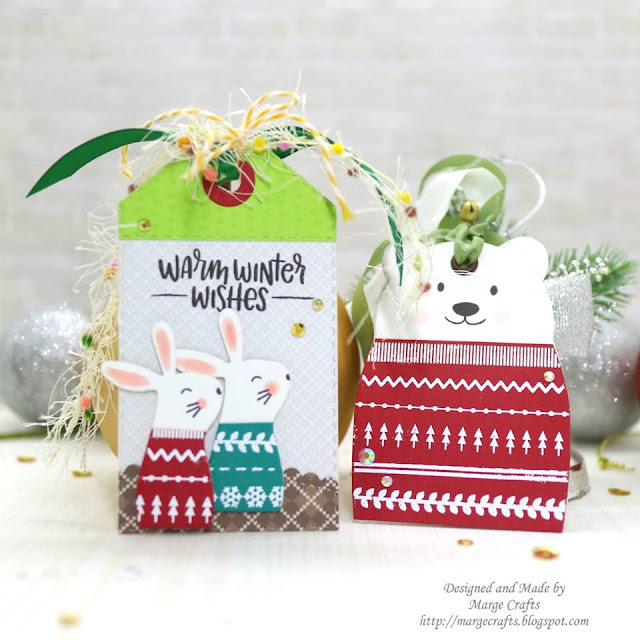 Happy tag making! Love all the tags. 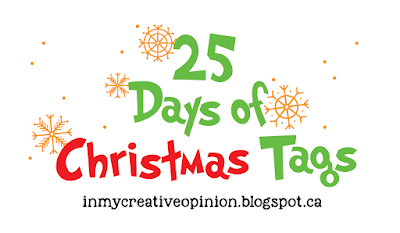 I always enjoy your 25 Day of Christmas Tag. 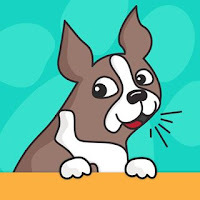 Hi Tracey and Thank YOU for organizing this event again this year. 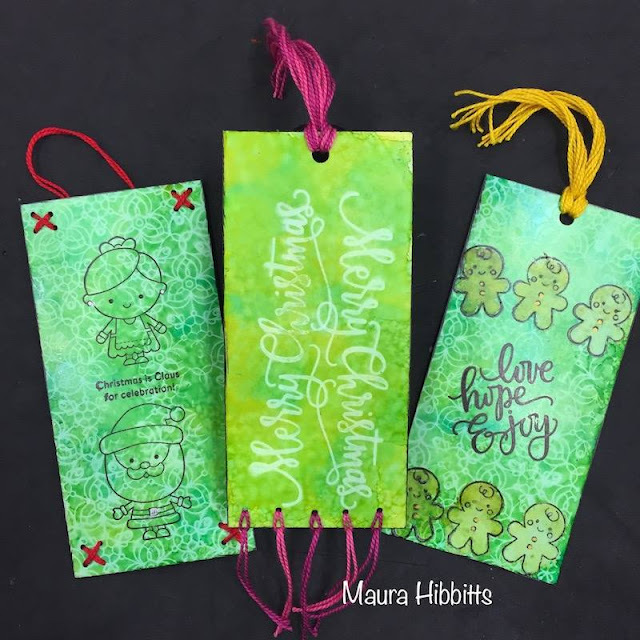 I always learn so much and get so inspired by the DT's tags.I am a HUGE fan of tags ALL year through but Christmas is of course when you need the most, all at the same time and I like making different ones rather than mass producing. So this is one hop I try not to miss. However, today consisted of a long line up (not complaining by any means) so I hope I can find time to check them all out each day as I hate to miss any. They are ALL amazing. Great work by all of the designers! I look forward to this every year for it inspires me to start creating for Christmas. Thank you. What a great start with Day 1! All are so inspiring! Love your take with pretty snowflakes and purple hues! Yaay! I look forward to 25 days of BEAUTIFUL tags for holiday inspiration that lasts all year! THANK YOU SO MUCH for organizing all of this for us Tracey! There are so many great tags today. But if I have to choose a favorite . . . it's the moose! Guy tags are sometimes hard. The moose is perfect! Oh my... So many inspirations to follow. Hope I am able to link my tags too. Wowie, so much beautiful inspiration! I am inspired by just about everything! lol I love how Kim curled her ribbons. Love the darling moose! Shari's tag is so beautifully dimensional. I look forward to participating again this year; so fun! Thanks, Tracey! Wow! Beautiful tags! Each one is so unique and so creative! First of all, thank you for organizing this again this year!! I love Shari's beautiful tag!! But, the others you have featured in today's blog post are all so wonderful, it would be hard to choose a favorite. And, of course, your purple tags are so pretty, Tracy! 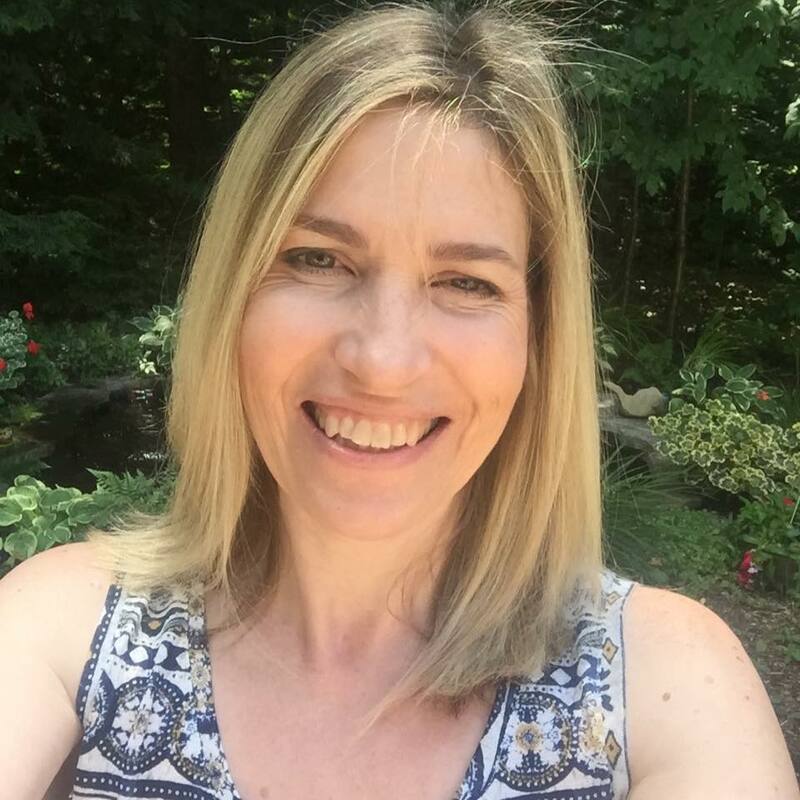 Great kick off to your 25 Days event, Tracey! I love all of today's tags.... Time to put away all the Halloween bits and pieces and think about Christmas! Wonderful tags, Tracey. You always come through in a pinch. Such an inspiration. Thanks so much for having me on your team. It's been a blast so far, and the fun has only just begun. Can't wait to hear your familiar voice and watch the video, to see how you made your magic on these tags. 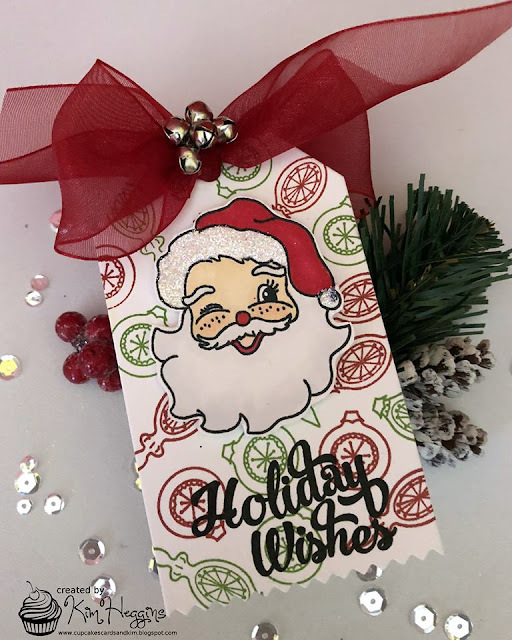 WOW...love your festive holiday tags! Those colors are just stunning paired with those sweet snowflakes! So excited to be creating with you again this year! Wow! What a stunning gallery of tags! So much wonderful inspiration. Congratulations on your 8th year. A stunning collection of tags, and sponsors. So much fabulous inspiration!! Great way to kick things off, ladies. Tracey, I love your purple tags, and also love Karin's fox, and Kim's poinsettia tags. Hoping to play along often. What fun and beautiful tags! Especially love that fox tag from Karin! Wow! What amazing start!!! This 1st day is full of amazing inspirational tags!!! Love them!!! I'm already subscribed to your YT channel (Arianna Barbara). Oh my gosh, there's a load of inspiration here already and it's only Day 1. Love all the elements of nature the SSS teams used, from cute critters to greenery. Such a wonderful set of gorgeous tags. The designers are awesome. So many fabulous tags! I just ordered the cute SSS die cut snowman and can't wait create a tag like Lin's! It's only the first day & already I'm overwhelmed with inspiration! Such a great event--thank you, Tracey! Love the tags made one for day one similar to Carol Mayne’s tag. This is a great idea and sure to inspire us as we make Christmas tags(and cards), too! Such pretty and cute ideas!!! 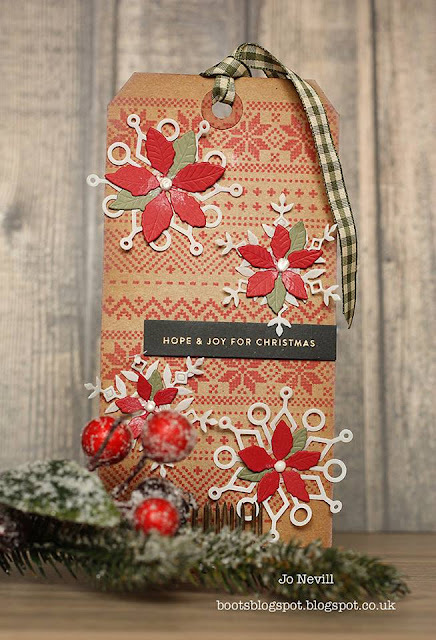 I really love Jo's tag, red of kraft, I might try creating one just like that! OMG! So many great ideas! I love the variety! This is my first year following along! Hope to make some tags too! So excited to have the 25 tags of Christmas happening again. I love seeing all the great ideas and inspiration! Today the one that caught my eye is the tag by Larraine Aquilina. 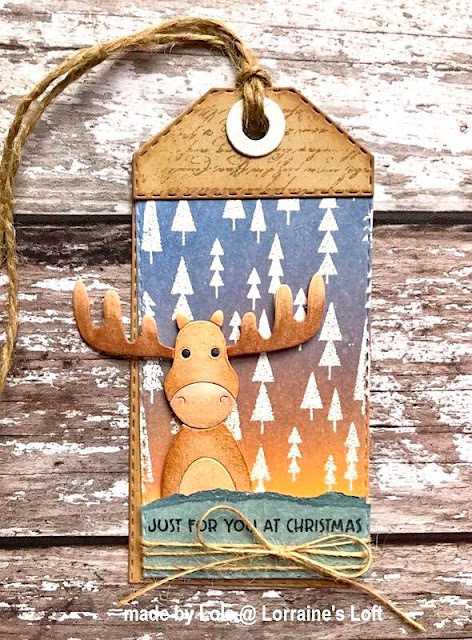 I love the moose and the colors of the tag are prefect for him. There are so many beautiful tags today and I love your video too. Thanks! 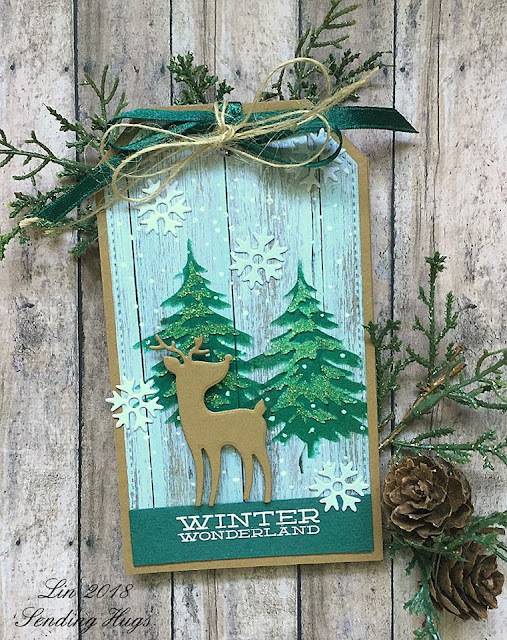 Swooning over your duo of snowflake tags, Tracy; the colours are positively gorgeous! Inspiration galore to launch the festivities! Again, honoured and thrilled to be on the DT; thank you so so so much! Congratulations on another year of this FUN filled event!! Everything you're sharing here today is incredible. Looking forward to all of the inspiration this month. Thanks Tracey! yay! So excited, way to start off with a BANG! These are all simply wonderful! Couldn't pick a FAV because they're all fabulous. 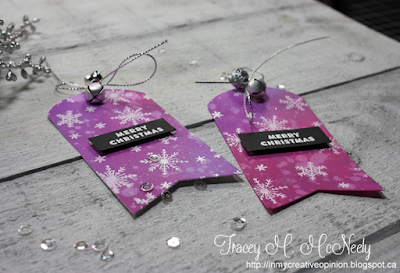 Tracey, I'm loving your beautiful purple tags! The colors are wonderful, love the white snowflakes and the jingle bells too! Lovely tags for Day 1. I'm so excited to see each day's tags....even though my current crafting abilities are quite limited. Thanks for sharing! Oh wow, so many AMAZING tags! 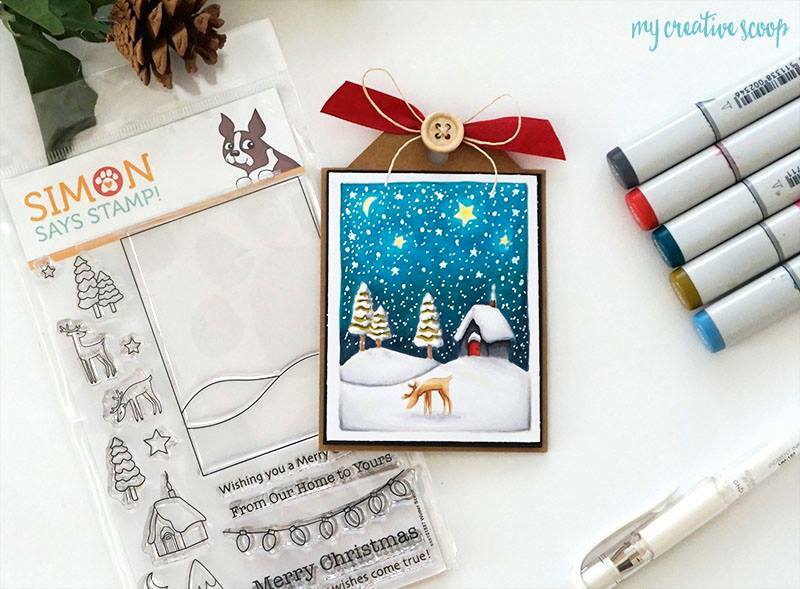 So much inspiration but I think I may need to create some tags inspired from Lin's beautiful reindeer tag. Lots of nature lovers on my Christmas gift list. I'm so glad you're doing this event again this year Tracey! So much inspiration all in one spot. Your tags are beautiful! Goodness! What an amazing variety of tags! I'm hoping to play along this year since I make tags for our family's gift exchange every year. (Have to be done by Thanksgiving!) Lots of inspiration here. I already have a list of ideas! Now just have to find some time...still recovering from Halloween in this house. Wowie, that is alot of beautiful and inspiring tags! Whoo! Wow! So many fabulous tags!! 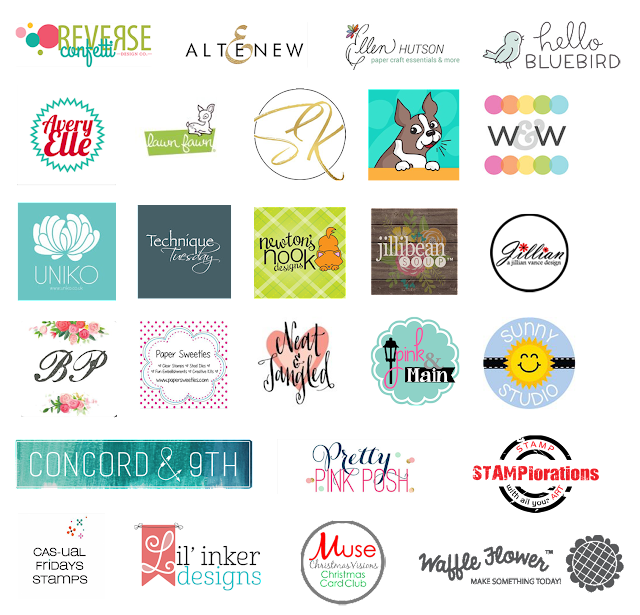 love all these fabulous tags especially the mixed media projects!! I just love all the variety and inspiration, each one so unique in design! I just love all the different ways you can design a tag with dies and stamps we already have on hand for our cards. They are so beautiful. Thanks for all your efforts putting this together. I'm going to try my best to make something for every day! Oh my goodness!!! I am in awe at so much inspiration with these tags. I love the colors used and the different shapes. This is great! Such sweet inspiration with all of the winter critters, poinsettias and snowflakes! I love your non traditional colored tag. The tags are gorgeous! Really looking forward to each day of this event! You're off to a great start! I love them all Tracey! All of these are amazing! 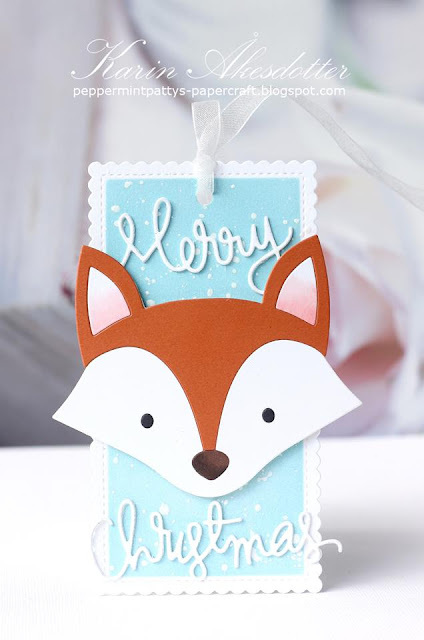 But Mindy Baxters tag has me swooning! I cant get over how beautiful it is! There is no way I could pick a favorite. These tags are amazing! Thanks for hosting this event once again. I hope to join the fun as much as I can. Such fun and beautiful tags love the bunnies in the sweaters. I am feeling the inspiration, so many varied designs, ahh the temptation to spend even more just to have the same look. Brilliant tags and again love yours. These tags are super fun! I especially love the ones made with the story book dies... the moose is so cute! Seriously how do I choose which one to be inspired by??? too many options. You're off to a great start, Tracey! 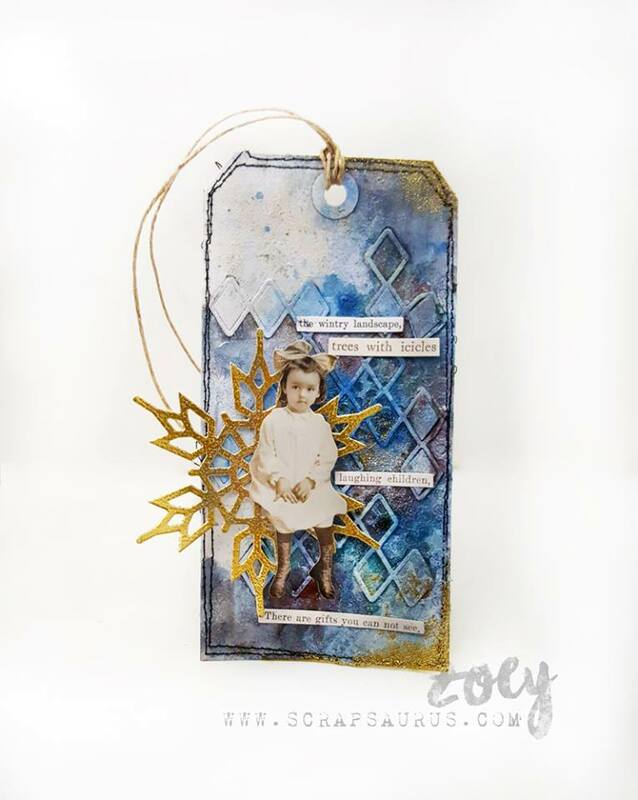 I love the color palette you chose for the Oxide inks...so pretty! OMG - I cannot believe how many incredible tags are on just day 1. So much inspiration! So much beauty today! I’m loving all the snowflakes...big, small, and everything in between! These tags are wonderful...love SSS! I'm blown away by all these amazing tags! I would never be able to select a favorite! Ypur tag is amazing!, this first day i aweson! Wow, that's a lot of inspiration for the first day! 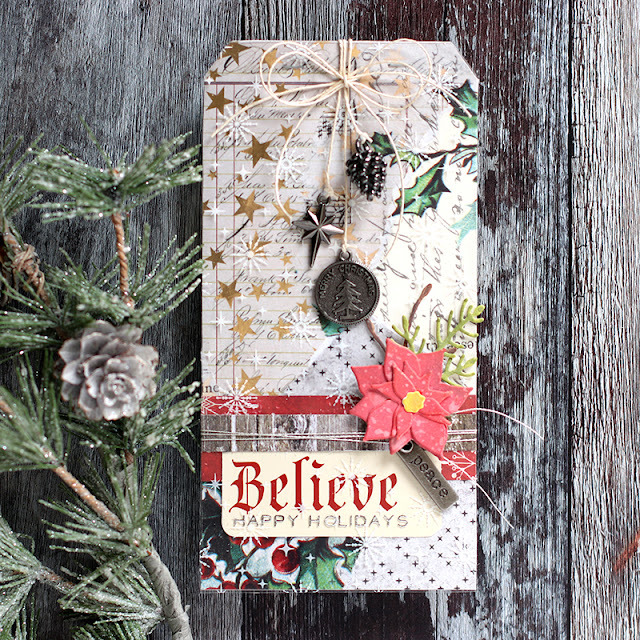 Shari's classic Christmas tag is stunning! I always enjoy her work. I love the snowflake tag you created - it's perfect for mass producing. I like to create as many different tags as possible, but I have to have some that I can easily make multiples of as well. My favorite tag today is Marge's sweater-clad bunnies! That one just stole my heart! What a way to start off with a bang! I love all these tags, they're all so beautiful. What an incredible, amazing start to "tag season". Can't wait to start on tags inspired by some of these. 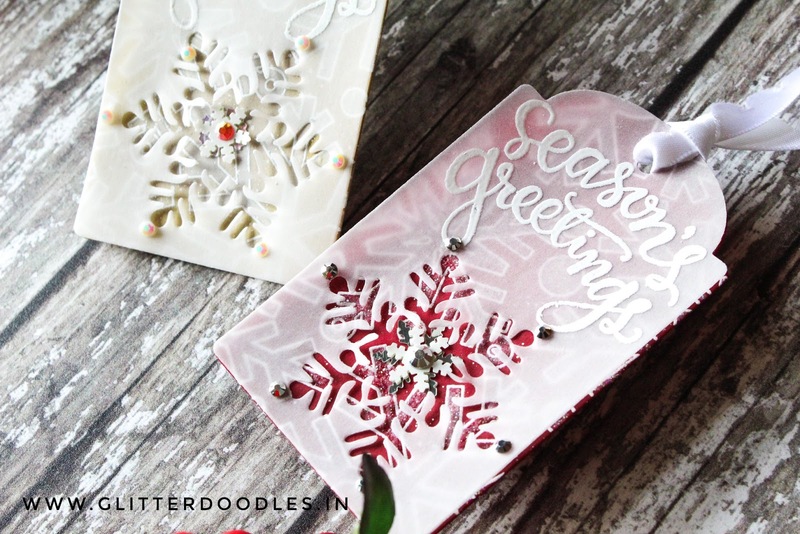 Love all the cute critters, snowflakes and poinsettias. Thanks to all the sponsors! Thanks for all the amazing inspiration today! I'm looking forward to this month! Absolutely stunning start to this event!!!! So many fabulous designs! I'm definitely feeling like I need to get my tag game going now!!! Thanks so much for sharing! So much inspiration and so many different styles! This is going to be fun. The moose and fox are so cute! Nice job designing all of these amazing tags. What a fabulous start! So much inspiration- I'm hoping to recreate your fab tags!! Wow!! It's a tie with these tags!!! Tracy, your use of the purple is so amazing, but Ankita Agrawal's tags were so elegant!! You both have done amazing work!! Wow! So inspiring!!! I love the poinsettia's and all the woodland influences. So wonderful! 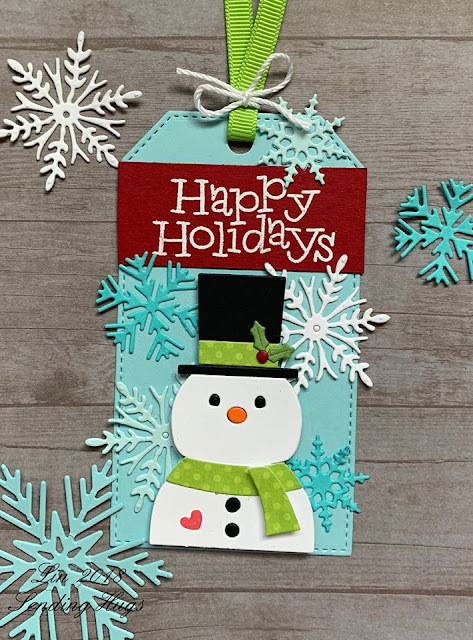 I just love Lin's snowman tag....bright, festive colors and I love that funky font for the sentiment. This is so much fun! I love to see all the different styles and colors of tags. There a too many that I adore to be able to choose just one. Thanks for organizing this and the inspiration it brings! Such beautiful tags and inspiration! Loving the snowflakes! Jo's red and kraft card is so awesome. I especially like the sugared jingle bells. These are so cute, it’s IMPOSSIBLE to choose a favorite!! Thanks for the inspiration. I never made tags like this before and all my tags will be extra special because of this challenge! my favorite is Mindy Baxter! The tag by Ankita is amazing! 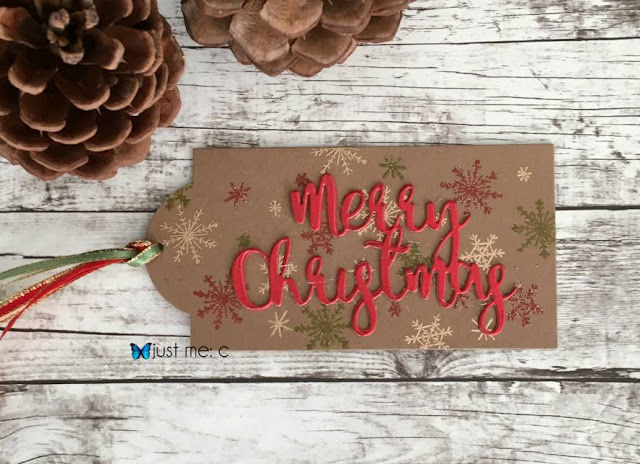 I am new to 25 Tags of Christmas - but already I have found so much inspiration! Loved your video and I am going to have a go at that technique! Enjoyed watching Shari's video too! Wow! So much inspiration and such beautiful tags. I look forward to this event every year. I'm so looking forward to playing along and seeing all the tagalicious inspiration! 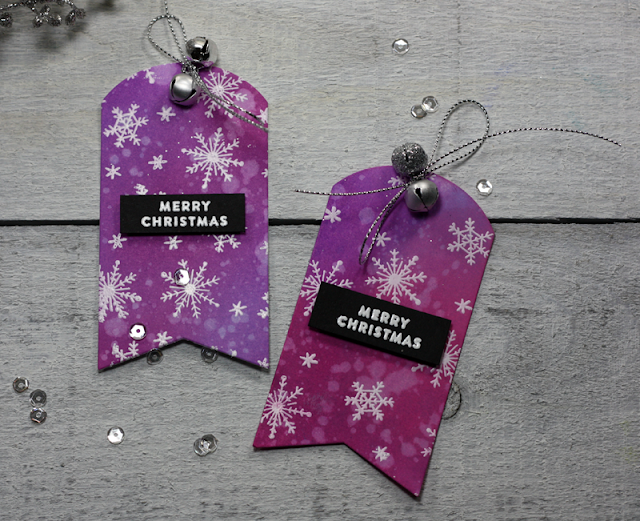 LOVE your purple tags--the non traditional colors are gorgeous! So many lovely tags! I really love the colours you've used for your two, Tracey. Oh my goodness! So many lovely tags. I make all of my Christmas tags and I love the 25 days of Christmas tags for inspiration. Holy moly, these tags are all so different and all wonderful. Great inspiration! Tons of inspiration!! Tracey, your tag inspired me for the one I'm linking up today! So beautiful and a wonderful video! Thank you for hosting this awesome event each year! Really like two-layer tags so I think I'm gonna go with Ankita's die cut vellum over PP beauty. So many great tags. Hard to pick just one to be inspired by. All these tags are amazing! This is my first year to participate in the hop and am really looking forward to it. Tags are definitely something I need to make. Wow, that's a lot of tags, love all the santa's, poinsettias, wreaths and adorable critters!!! These all look fantastic! I'm loving Shari's tag. I'm always inspired by anything using Tim's products. So much amazing inspiration!! Love every single tag!!! The one with the the elk/reindeer on it, but really hard to pick a fave from so many amazing pieces! Oh my goodness!! 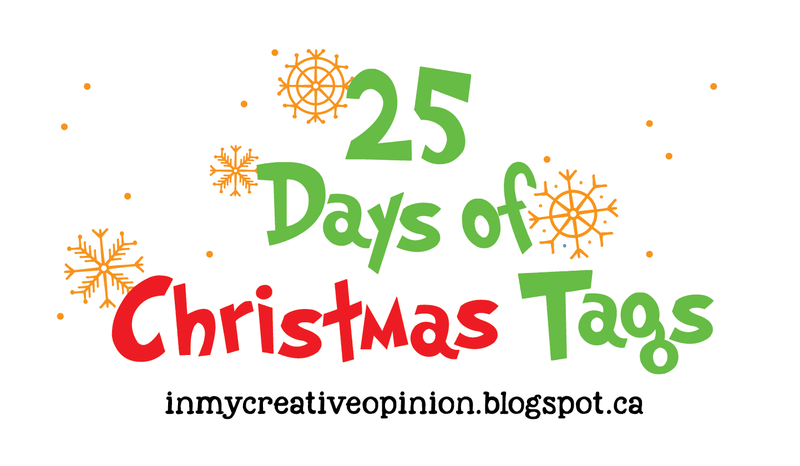 I just discovered "25 Days of Christmas Tags" while I was looking for inspiration for my Christmas tags and cards. How wonderful! Thank you for organizing such a talented group designers. It's day 1 and I've already saved ideas to my "Inspiration" folder for later. this is going to be sooo much fun, but I have some catching up to do! Those funny bunnies in sweaters, eek! So adorable! Shari is amazing - these tags are wonderful - thanks for all the inspiration ... lots of pinning here! Love all the SSS inspiration here! 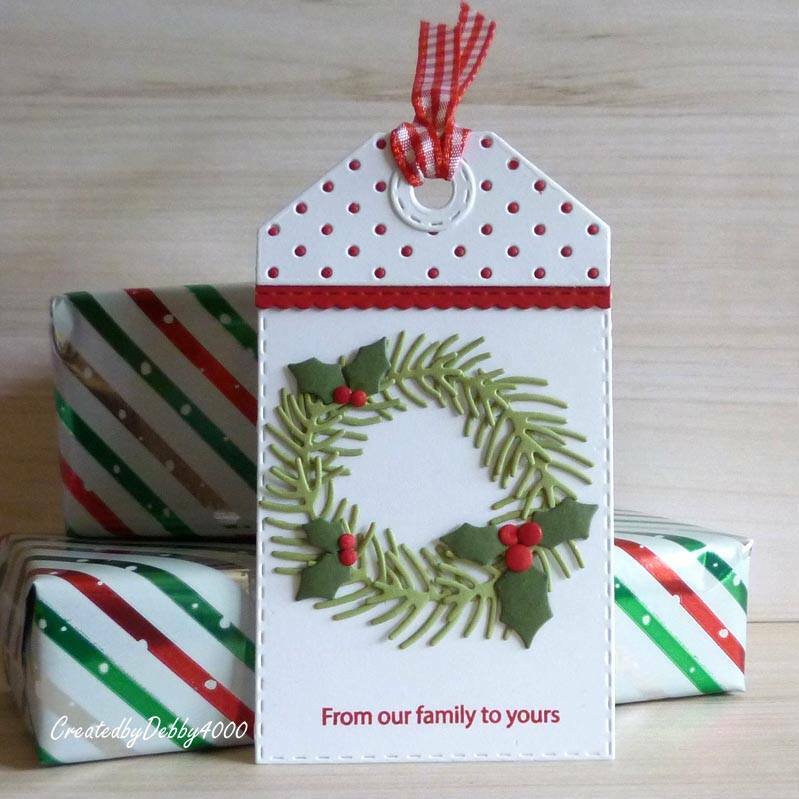 I especially love that bold red Merry Christmas against the craft cardstock, Carol! These are all so pretty, it’s hard to pick just one. 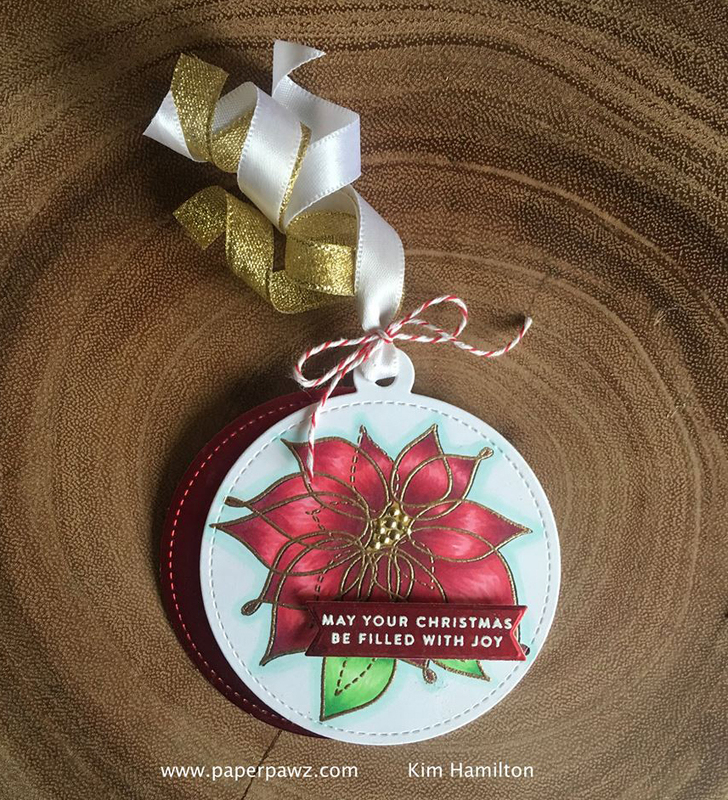 I love the tag by Debby Yates with the lovely wreath. 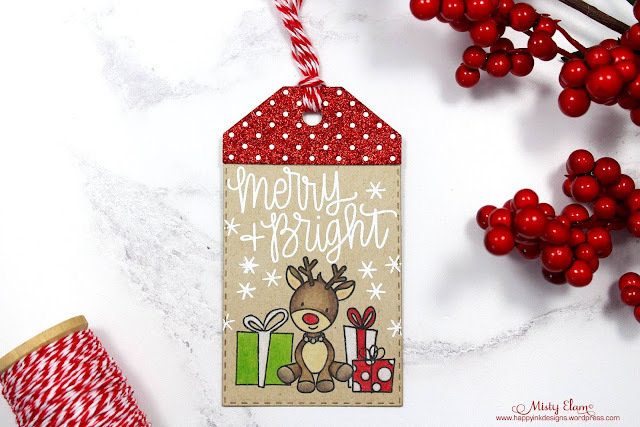 I adore these tags, such special tag from Shari!